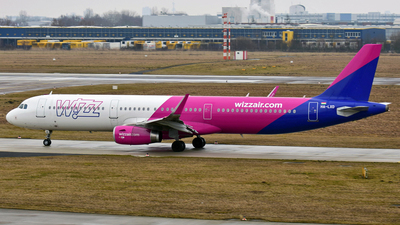 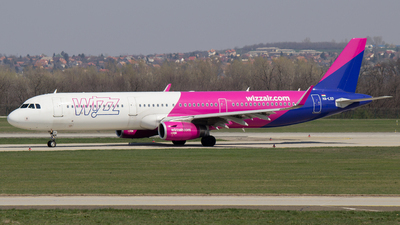 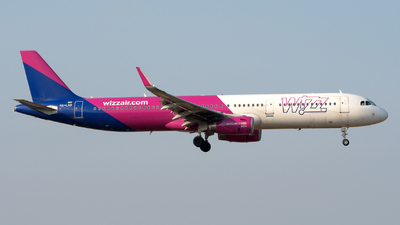 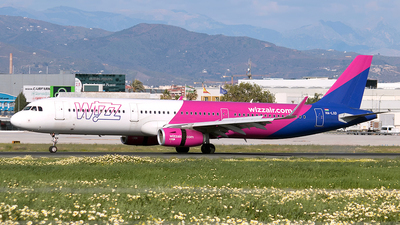 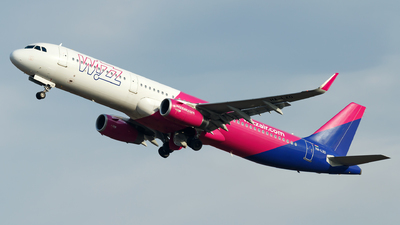 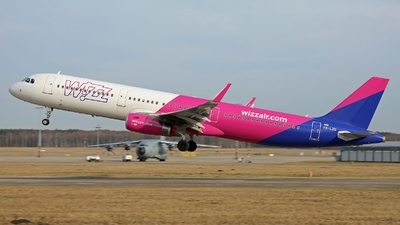 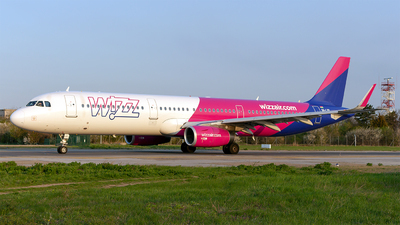 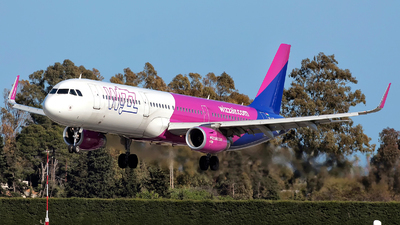 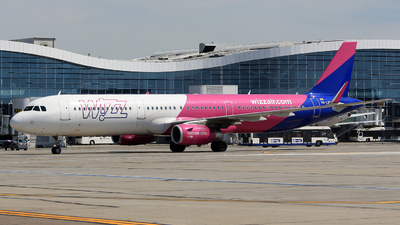 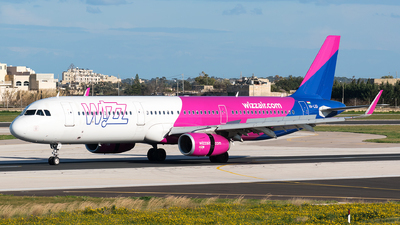 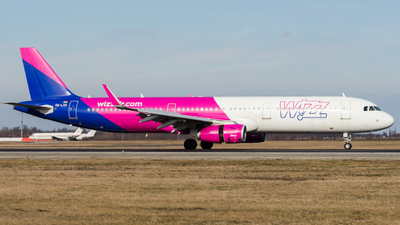 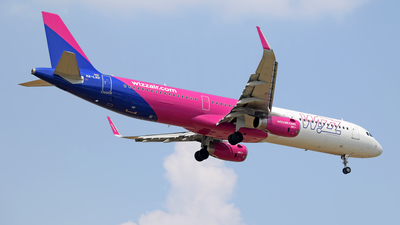 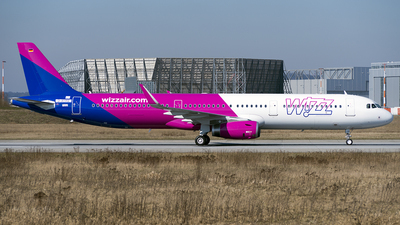 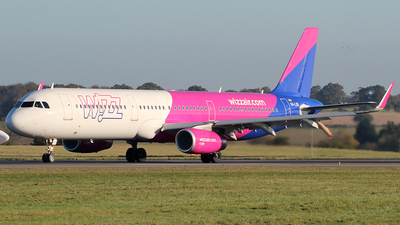 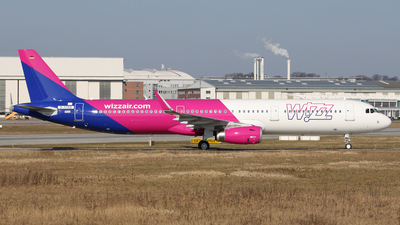 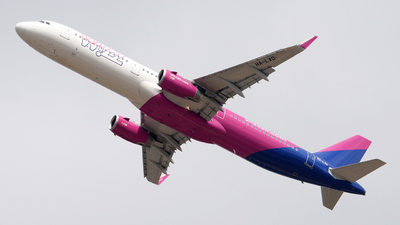 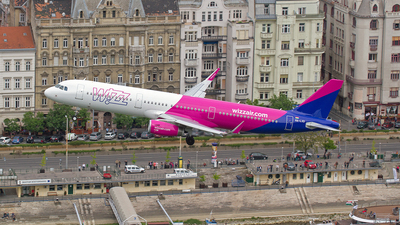 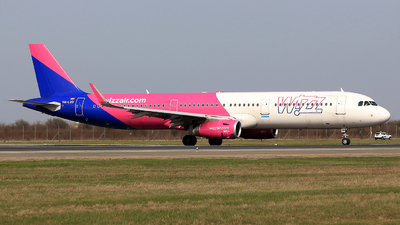 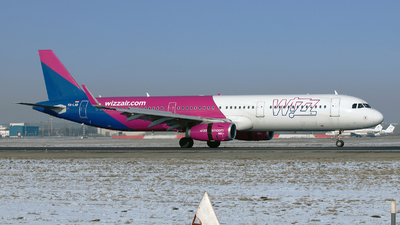 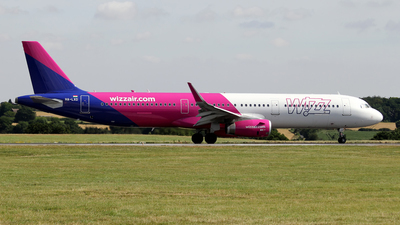 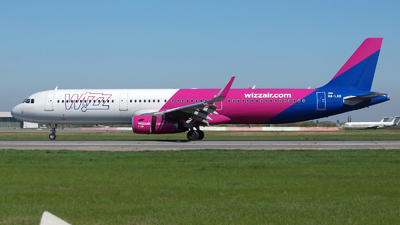 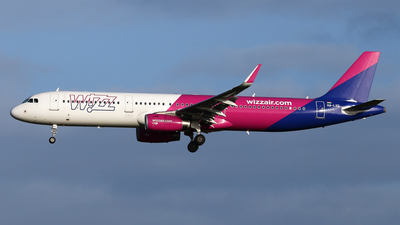 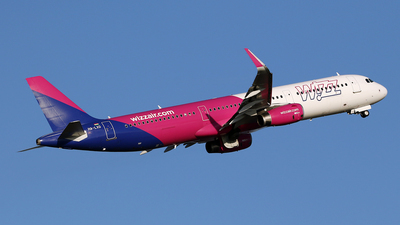 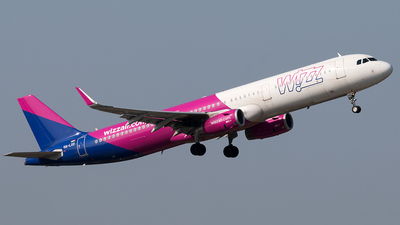 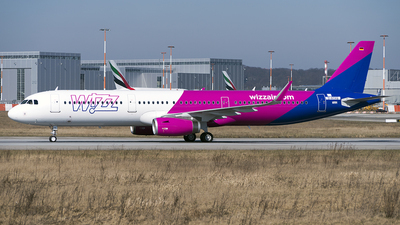 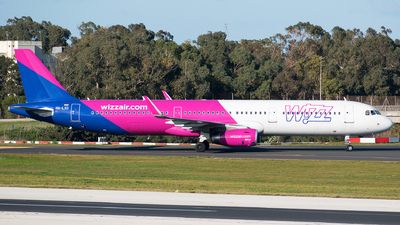 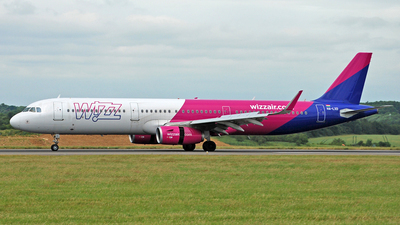 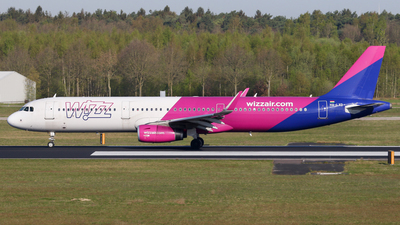 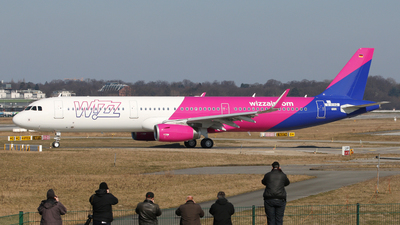 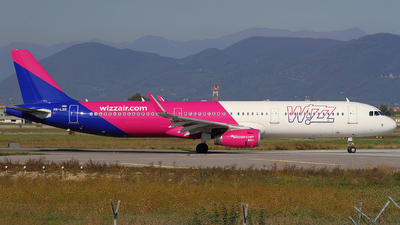 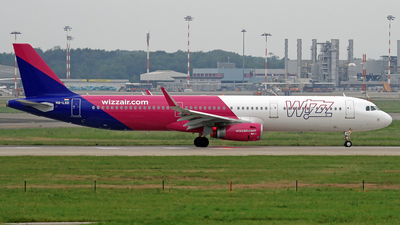 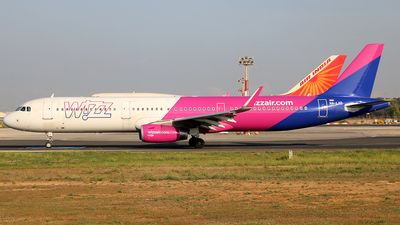 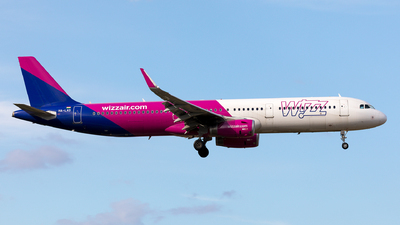 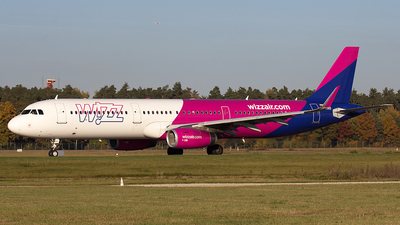 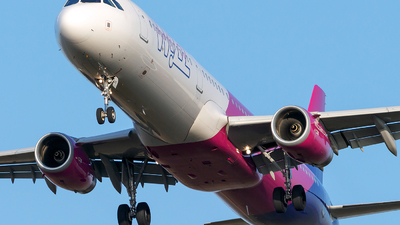 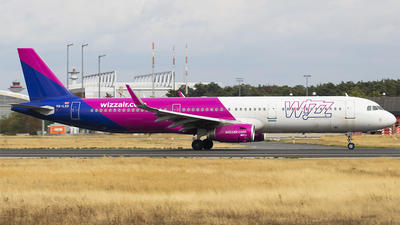 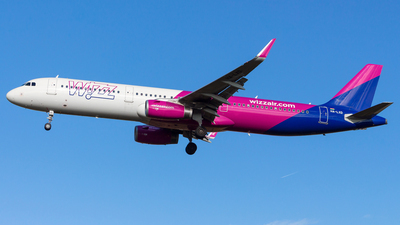 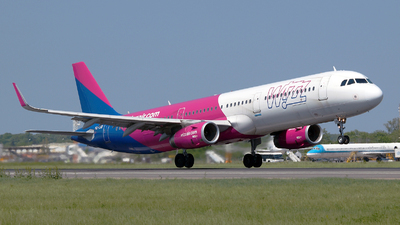 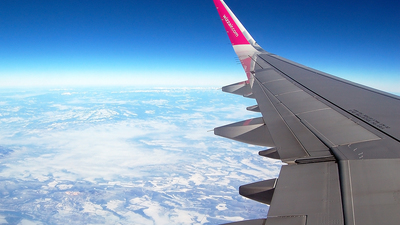 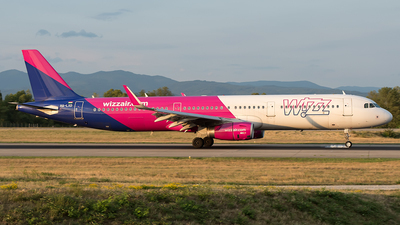 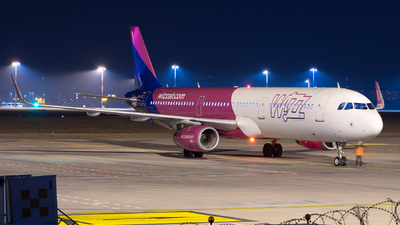 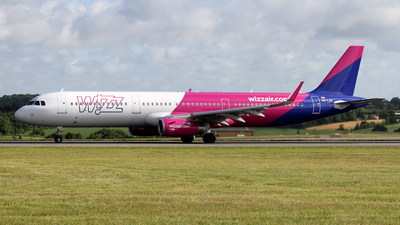 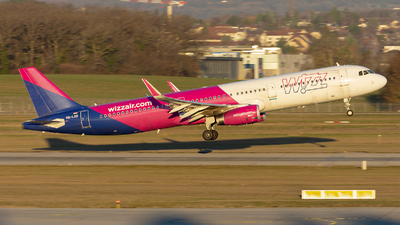 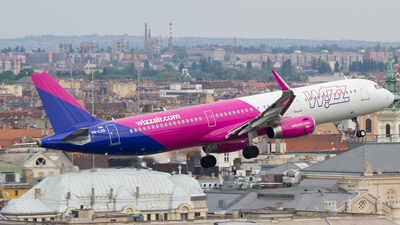 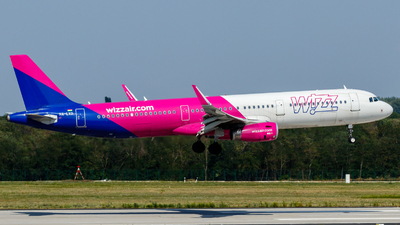 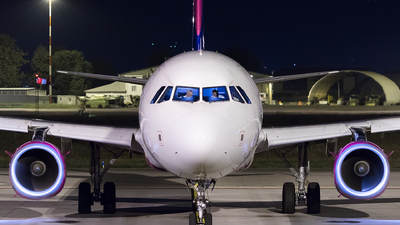 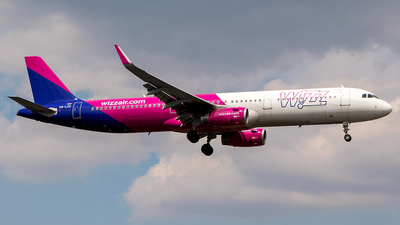 Note: Flight WZZ3002 to Bucharest (OTP/LROP) departs runway 26. 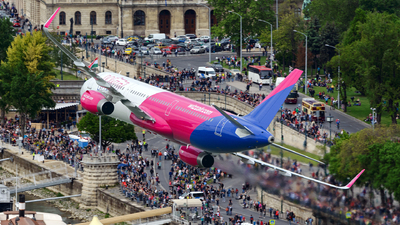 Note: Fellow spotters with ladders. 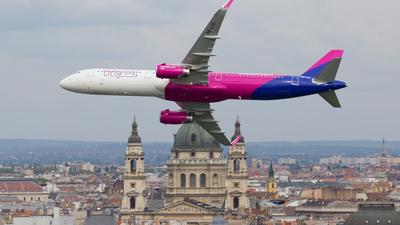 Note: WZZ162 CRL-OTP passing over my home Hungary!